This year's Buxton Festival continues themes from previous festivals, with a return visit from veteran director Elijah Moshinsky (see my interview) to direct another early Verdi rarity (the first version of Macbeth) and a continuing of the festival's strand of early classical and baroque operas with Mozart's youthful Lucia Silla, performed with the English Concert (just announced as Associate Orchestra of the festival). To these artistic director Stephen Barlow has added Britten's wonderful comedy Albert Herring. But music at the Buxton Festival isn't just about opera, and there is also an exciting concert and recital series. I met up with Stephen Barlow to find out more. 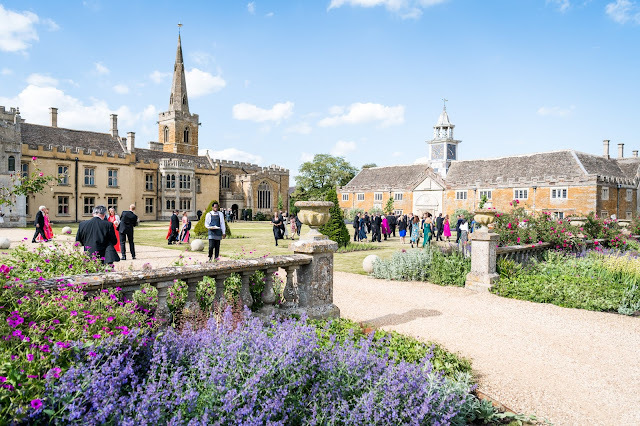 In fact, when we met, Stephen had just finished a rehearsal for his other Summer festival commitment, a new production of Wagner's Die Walküre at Grange Park Opera's new home in West Horsley Place. In 2015, Elijah Moshinsky directed Verdi's Giovanna d'Arco at the Buxton Festival (see my review); this was Moshinsky's first new UK production for some time though he had been involved in revivals of his productions at Covent Garden. Now Moshinsky is returning for more early Verdi, this time something seriously rare, Verdi's original 1847 version of Macbeth (premiered at the Teatro dell Pergola in Florence in 1865, Verdi substantially revised the work for Paris in 1865). The 1847 version of the opera was given at the BBC Proms in 1978 (now available on Opera Rara), performed in a semi-staged version conducted by Sir Edward Downes at Covent Garden in the late 1990s, and given in concert more recently by Chelsea Opera Group. But full stagings of the 1847 version are very rare indeed. 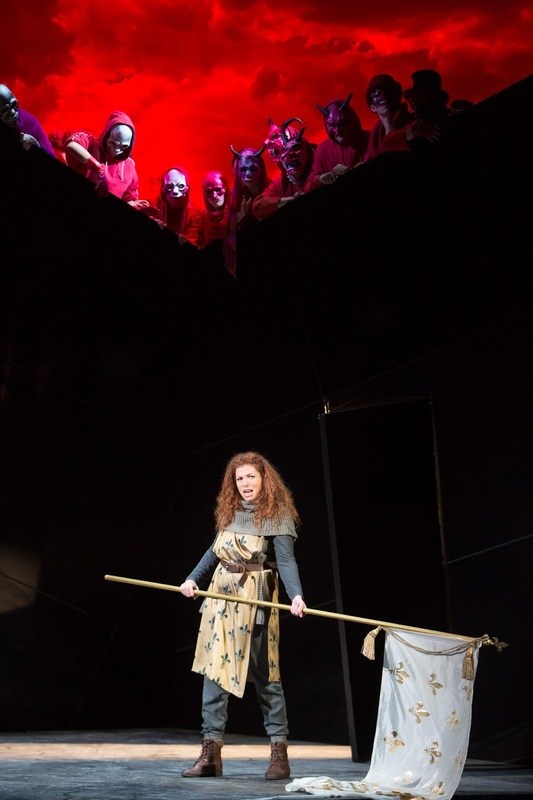 Verdi's Giovanna d'Arco at Buxton Festival in 2015. Stephen points out that though there was a phase of doing early Verdi in the UK in the 1990s, it has again become relatively rare in the opera house. And one of the reasons why Elijah Moshinsky was attracted to directing the opera at Buxton is that the opera house there is only slightly bigger than the theatre where Macbeth premiered, so it has the right sort of intimate feeling (see my interview with Elijah Moshinsky where he talks more about his new production). Stephen feels that they have put together a strong cast for the piece. Kate Ladner, whose previous performances for Buxton include the title role in Verdi's Giovanna d'Arco is Lady Macbeth. Kate has been moving into bigger roles (recent role debuts include the title roles in Puccini's Tosca and Richard Strauss's Salome) and was keen to get to grips with such an iconic role. As Macbeth, Buxton has the baritone Stephen Gadd, a singer whom Stephen feels is ideal for the role being just the right age and a wonderful singing actor. As Banco, the Moldovan bass-baritone Oleg Tsibulko will be making his UK debut. 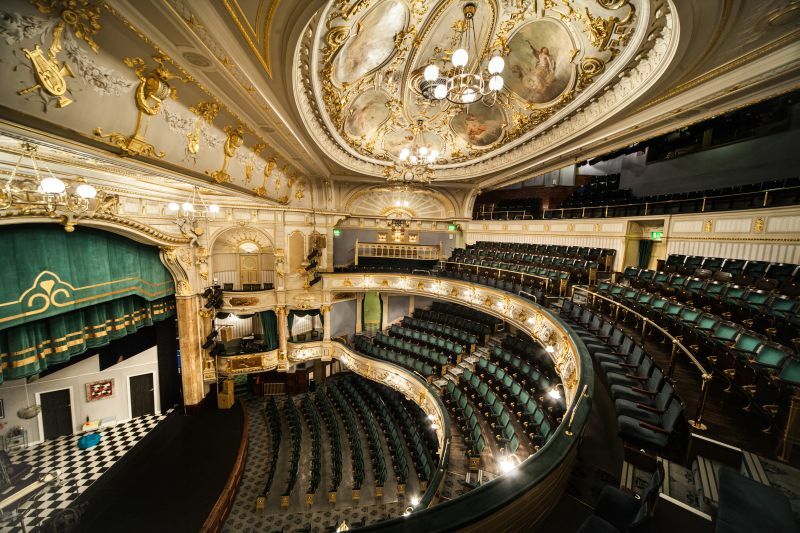 Given the the size of Buxton Opera House, Stephen thinks that they have got the right singers to do justice to the weight of the roles. He adds that it is important with this opera that you do it 100%, and not make things up so that the opera confirms to later ideas of operatic drama. If you respect the work, then it is a piece with extraordinary electricity. Stephen feels that directors sometimes look down on this period of Verdi, finding the style 'too operatic' and not fitting in to the single concept style of production. Inevitably the budgets for staging the operas are tiny, but Stephen comments that Elijah Moshinsky (a director who worked extensively at the Met and Covent Garden) did not sniff but simply said that they must make something powerful without the aid of expensive sets. And indeed designer Russell Craig has come up with some terrific designs. 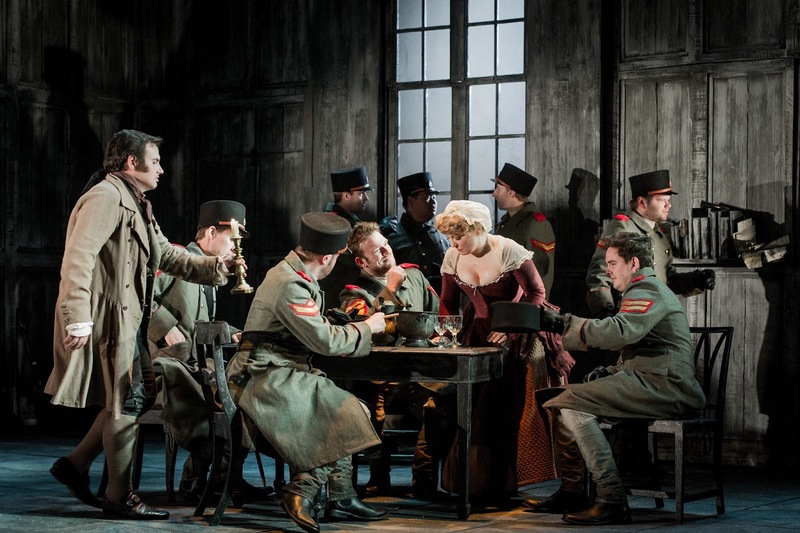 The festival's three operas this year (Verdi's 1847 Macbeth, Mozart's Lucio Silla and Benjamin Britten's Albert Herring) are a varied and eclectic mix, indeed deliberately so as Stephen thinks that that is a good thing. He feels that it the audience cannot help but be entertained by seeing three such very different operas. Referring to Mozart's Lucio Silla, Stephen calls it teenage Mozart showing off shamelessly, demonstrating his command of melody, character virtuosity and style, yet making it all seem so simple. For the production Laurence Cummings will be returning to conduct the English Concert, with Harry Silverstein directing and a cast including Joshua Ellicott, Fflur Wyn, Rebecca Bottone, Madeleine Pierard and Ben Thapa. Subsequent to our meeting the exciting news came through that the English Concert is becoming an Associate Orchestra of the festival, and besides performing in Lucia Silla, soloists from the English Concert will be performing a programme of Mozart chamber works at the festival. Stephen included Britten's Albert Herring partly because he wanted a comedy to contrast with the seriousness and drama of the Verdi and Mozart. It is an opera which has never been done at the festival and has the advantage, in orchestral terms, of being economic using only 13 instrumentalists. Also it is a piece which does not necessarily need a huge set; whereas Peter Grimes really does need the quayside and houses of the Borough, in Albert Herring you can get away with concentrating on the grocery store. He also thinks it is a great piece, and genuinely funny, and Buxton has come up with a very strong cast, with Yvonne Howard as Lady Billows and a cast including Bradley Smith, Heather Shipp, Lucy Schaufer, Mary Hegarty, Nicholas Merryweather, Jeffrey Lloyd Roberts, Kathryn Rudge and Morgan Pearse. Justin Doyle conducts and the director is Francis Matthews, who directed last year's production of Handel's Tamerlano (see my review). 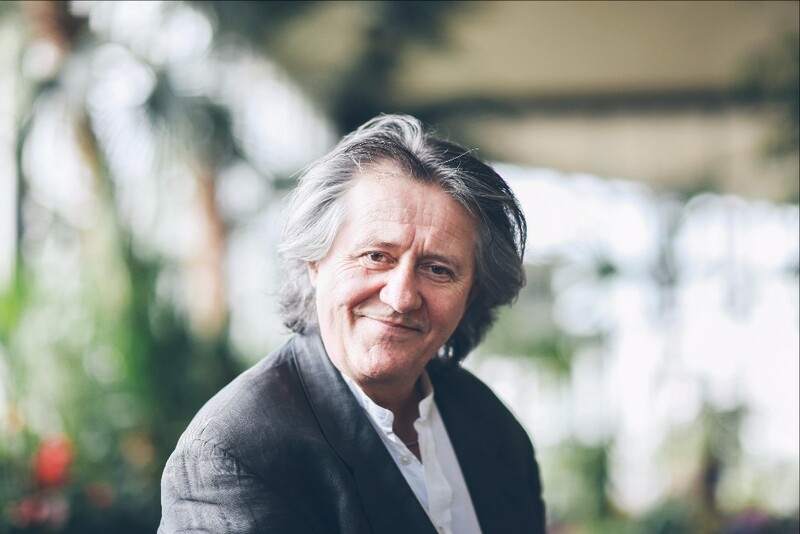 Stephen Barlow has been at the helm of Buxton Festival for six years, and in that time the festival has produced a remarkable range of composers and Stephen tries to work on as broad a canvas as possible. And there are some quite difficult operas in that list, Rossini's Otello (done in concert in 2015), and last year's Beethoven Leonore (see my review) where Stephen feels the festival certainly punched above its weight (Rupert Christiansen in the Telegraph described the production as 'Buxton Festival at its best'). 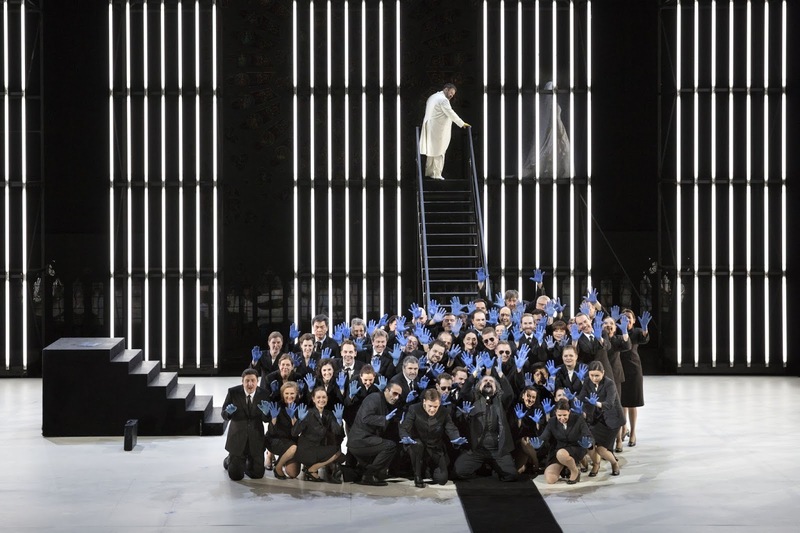 This year there are two UK debuts, Oleg Tsibulko and Czech soprano Karolína Plicková (who sings Lucio Cinna in Mozart's Lucio Silla) with strong casting in many of the other roles, and Stephen feels that the strength of the festival's casting is one of the reasons why they can put on these bigger operas. The singers certainly don't come for the fees, here the budget is also tiny, but Stephen thinks they attract interesting performers because the singers come to sing something special. When we were talking about Lucio Silla, Stephen explained that the opera will be discreetly cut (as was last year's production of Handel's Tamerlano). Partly this is because Stephen feels that three hours is a reasonable length for the festival operas. He adds that if they had done Tamerlano uncut last year then the town would have been closed by the time the audience came out of the theatre, with no possibility of getting post-opera supper. This is an area where he feels that the town does not quite yet respond as best it can to the opportunities provided by the opera festival. (Though things have improved since the early days of the festival when I remember it was almost impossible to get post-opera food). The festival also struggles to attract people sometimes because the public transport links are somewhat limited (by train from London you have to go up to Stockport and change), whilst the hotel accommodation available is not ideal. This latter is going to change, by 2019 the new hotel in the historic 19th century crescent will finally open, and then attention will turn onto improving the old George Hotel, and the Old Hall Hotel (both of which are owned by the same business man). But the festival is not just about opera, there is a book strand and a series of concerts and recitals. For these latter, Stephen has attracted a very strong line-up, and is pleased that only three or four were pre-set programmes which he was offered, the majority are programmes put together for the festival, sometimes with his creative input. So the festival certainly wants to have Christian Blackshaw performing Mozart and Imogen Cooper performing Schubert and Beethoven, but also the Fibonacci Sequence will be bringing Tchaikovsky's Piano Trio in A minor, a big work which is still rare, whilst the Leonore Piano Trio is performing the equally rare Lalo Piano Trio. And Stephen is please that Sarah Connolly and Joseph Middleton have brought a programme which shows a real willingness to think outside the box, with Schumann's Frauenliebe und -leben and Berlioz' Nuits d'Ete combined with Poulenc's Banalites, a selection of Copland's Emily Dickinson Songs and Richard Rodney Bennett's The History of the The Dansant! One event dear to his hear is the string quartet day when there will be concerts from the Fitzwilliam Quartet (on its way to its 50th anniversary) and the young Consone Quartet, with the two coming together to perform Mendelssohn's Octet. The Consone Quartet specialises in period performance on gut strings, and they will be joined in this by the Fitzwilliam Quartet which will be performing Beethoven's String Quartet No. 13 in B flat, Op.130 (including the Grosse Fugue) on gut strings for the first time. And the climax will be the two quartets in Mendelssohn's Octet performed in Mendelssohn's first version. Stephen wants to curate programmes, so the the people who come to the opera can't help but be tempted to come to concerts too. He wants people to think that nothing is quite what you expect, bringing something out an artists which you are not likely to hear elsewhere. When we met, Stephen was busy rehearsing Wagner's Die Walküre for Grange Park Opera, and had spent the morning rehearsing 12 Valkyries! 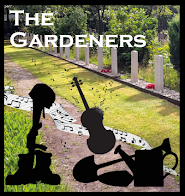 He has conducted a lot at Grange Park Opera, is devoted to them and regards himself as part of the family. So this means his summers are understood to be a patchwork of work for Buxton and for Grange Park, though it does mean 'I am running up and down the road a lot!' And at one point he will have Verdi's Macbeth (written in 1847) rehearsing in one room and Wagner's Die Walküre (Wagner started the libretto in 1852 and completed the opera in 1856). He finds both pieces very intense but so very different that they rather refresh each other. We comment on how different the works are, yet the two were written within ten year of each other. 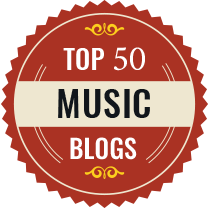 Stephen comments that it is astonishing how inventive Wagner is, yet aspects of Verdi's writing are extraordinary and some of Wagner's harmonies would have 'made Verdi turn green'. Stephen (who conducted Wagner's Tristan und Isolde at Grange Park Opera in 2011) takes a realistic view of Wagner. He regards him as a giant, but can see that the high poetic style of the libretto is very laboured. He points out that if Wagner hadn't been the intransigent leader that he was, someone might have suggested that he pare it down a little. Wagner's characters tend to the verbose, whereas Verdi's are far more concise and dramatic, with just the odd pause for thought. Verdi tends to formalism with arias separated by recitative, whereas Wagner's more continuous texture has a tendency to include passages of 'knitting' (something which is true also of Richard Strauss but which Stephen does not feel occurs in Verdi). We end our conversation by wondering how we would cope with such a pompous (yet very great) man as Wagner in today's society, whereas Verdi by contrast seemed to like his farm and was far fonder of the ordinary man than Wagner.